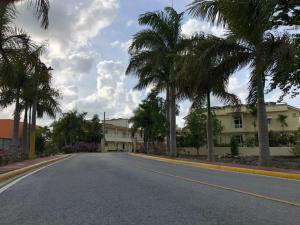 ﻿ Book Karibo Punta Cana (Dominican Republic) - 2019 PRICES FROM $60! 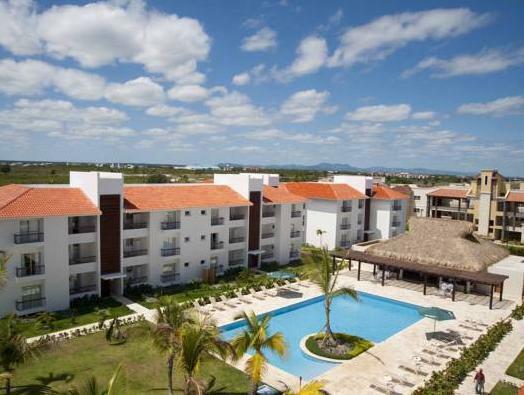 Set within White Sands Golf Course, Karibo Punta Cana features outdoor pools, gardens and free transportation to Arena Blanca Beach, just half a mile away. Apartments have a terrace with a spa tub. Each air-conditioned apartment is decorated in stylish white, and offers views of the pool and gardens. 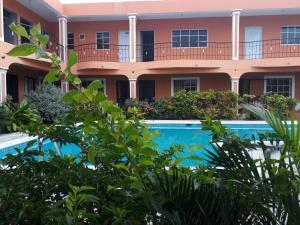 All apartments have free Wi-Fi, flat-screen TV with international cable channels and a bathroom with free toiletries. You can prepare meals in your full kitchen, which includes a dining area, coffee maker, oven and ceramic stove. You can also enjoy international cuisine in the Karibo’s restaurant. A lobby bar and terrace can also be found on site. 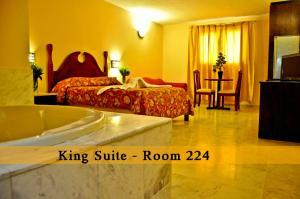 Karibo Punta Cana can arrange golf lessons, car rental and transport to Plaza Bavaro Shopping Center and Casino Tower. Manati Park is a 10-minute drive away, and Punta Cana International Airport is a 20-minute drive away. If you are not the owner of the credit card used to make the reservation, please contact the hotel in advance. PayPal is also accepted.